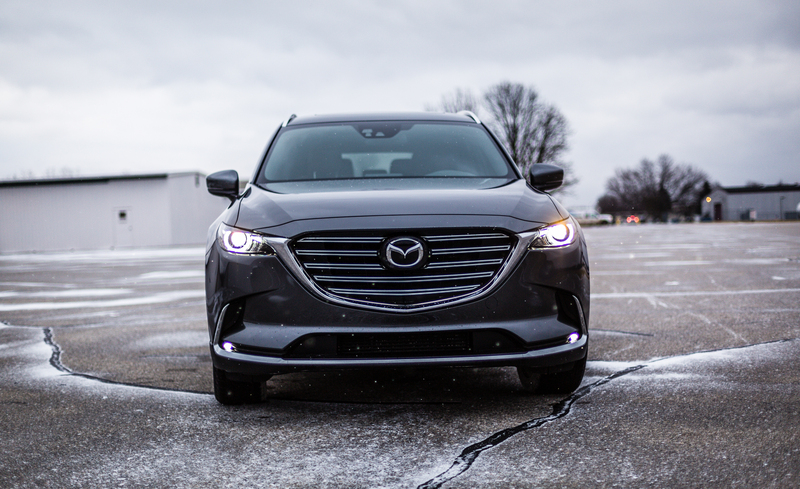 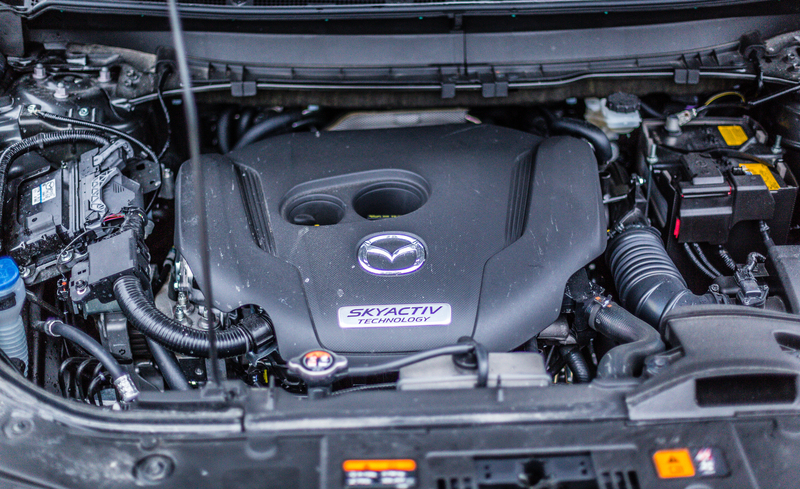 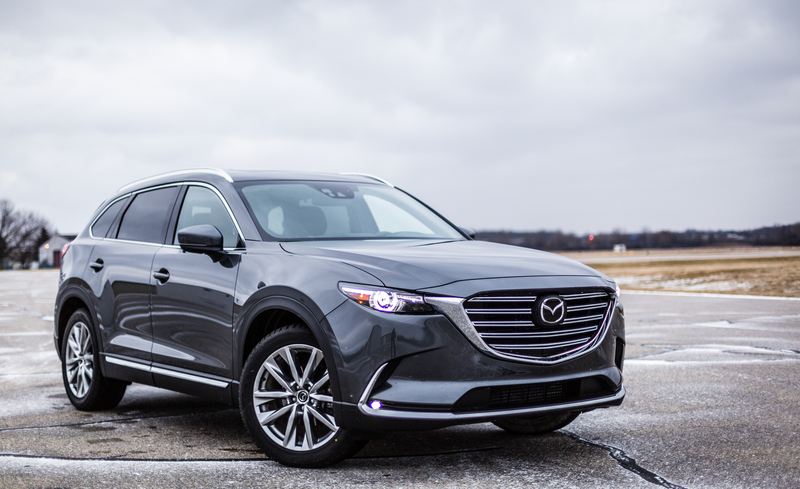 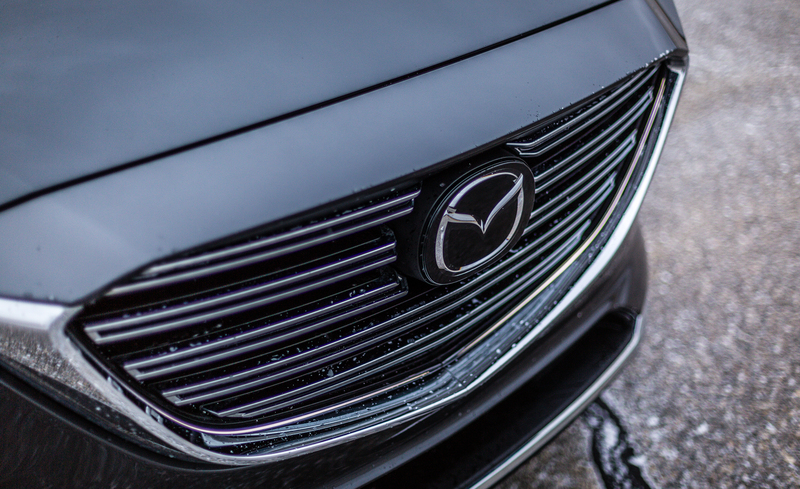 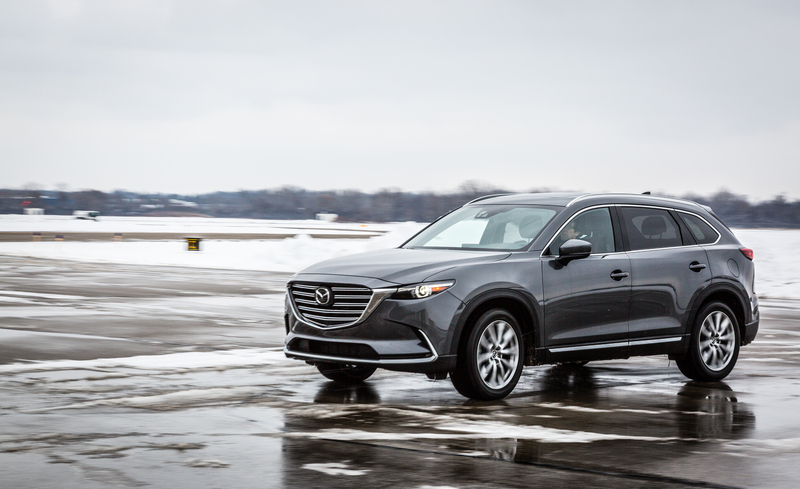 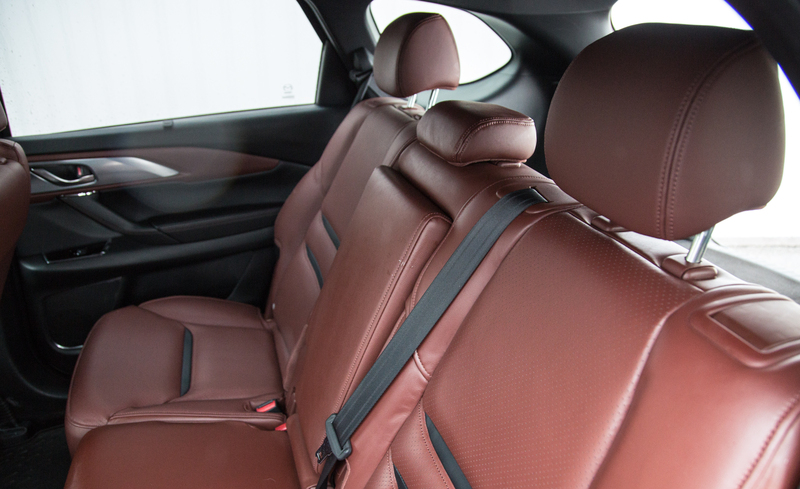 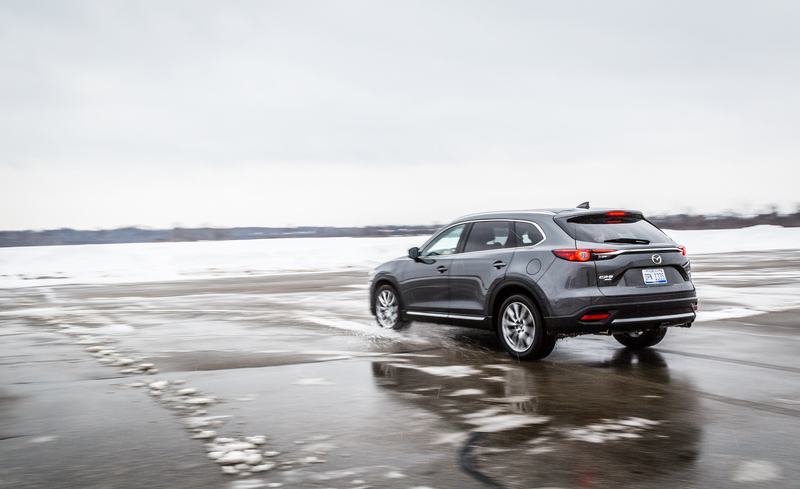 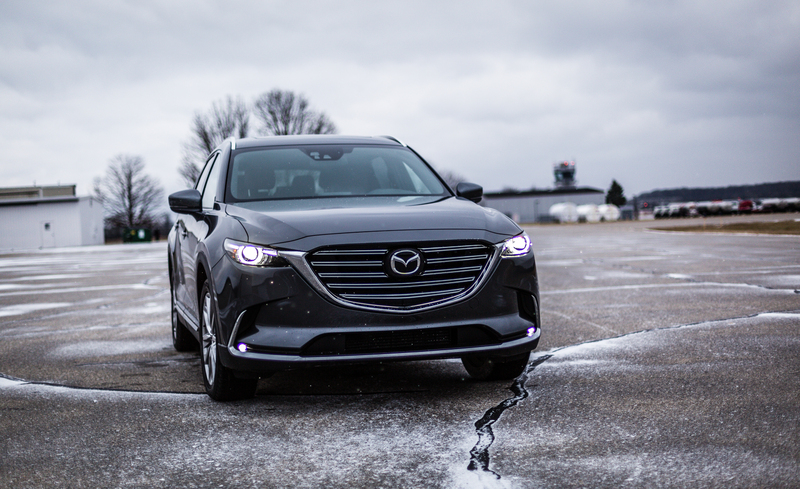 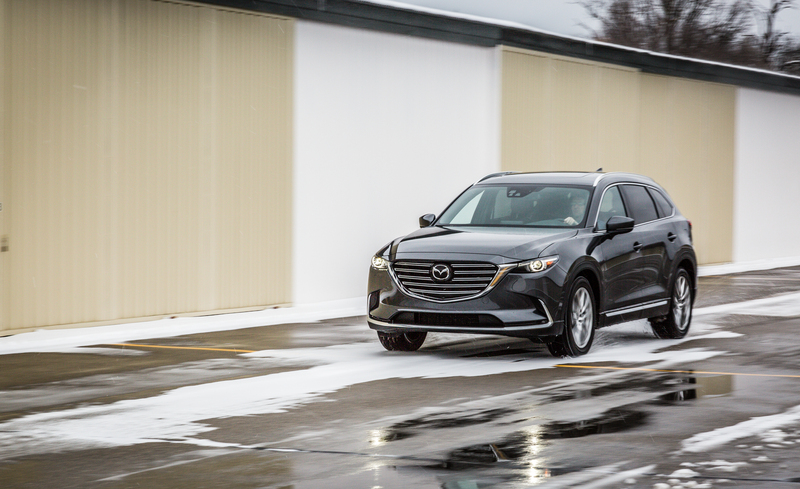 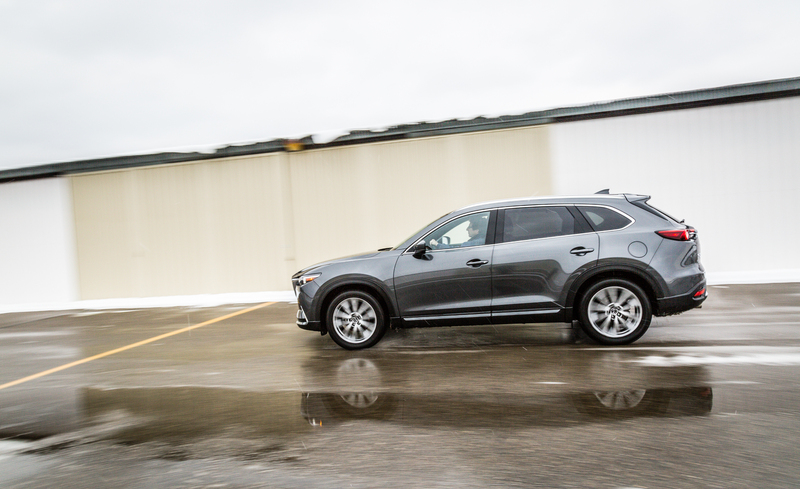 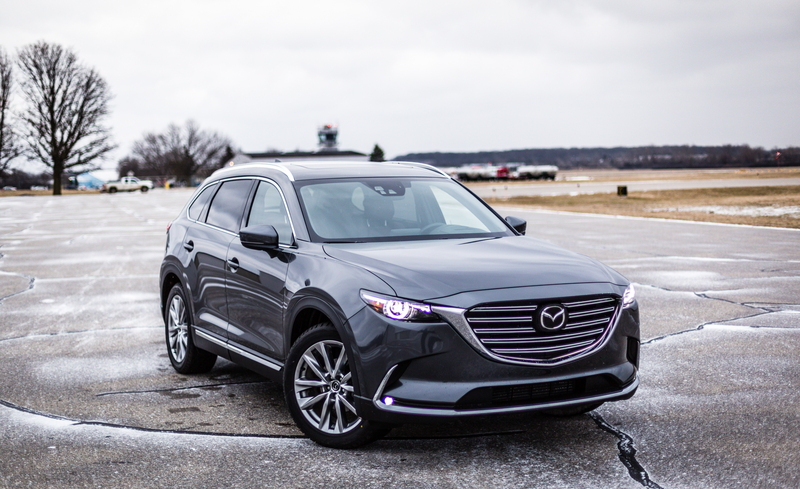 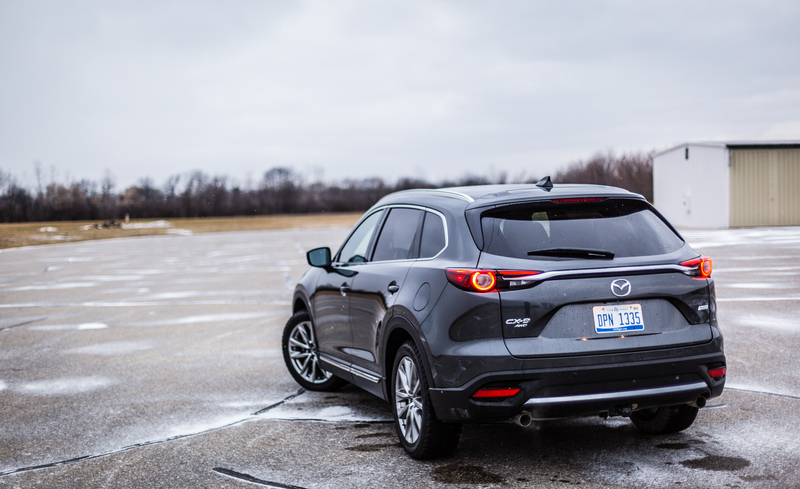 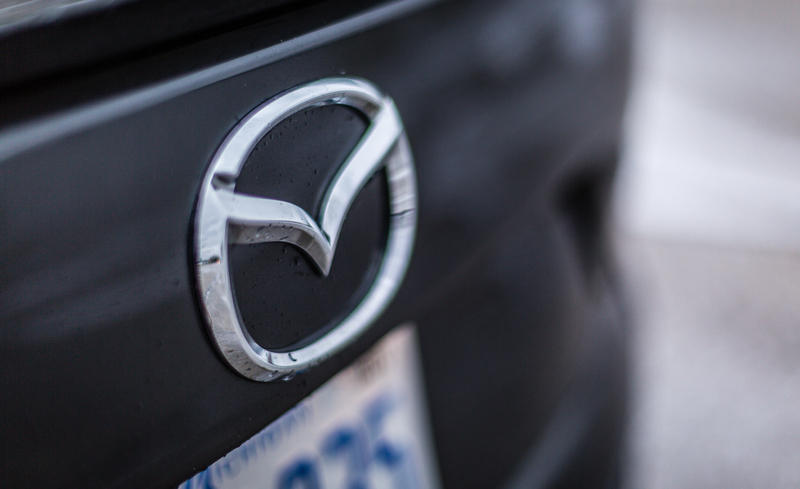 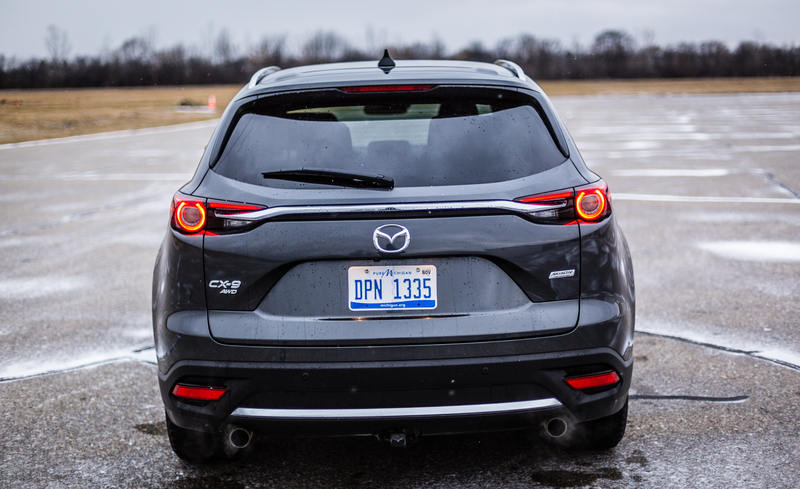 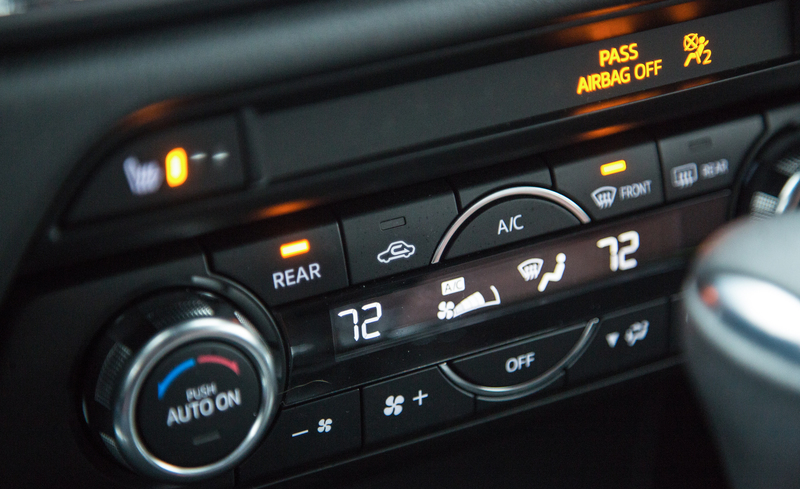 Redesigned late in 2016, the Mazda CX-9 carries over to 2017 with no changes. 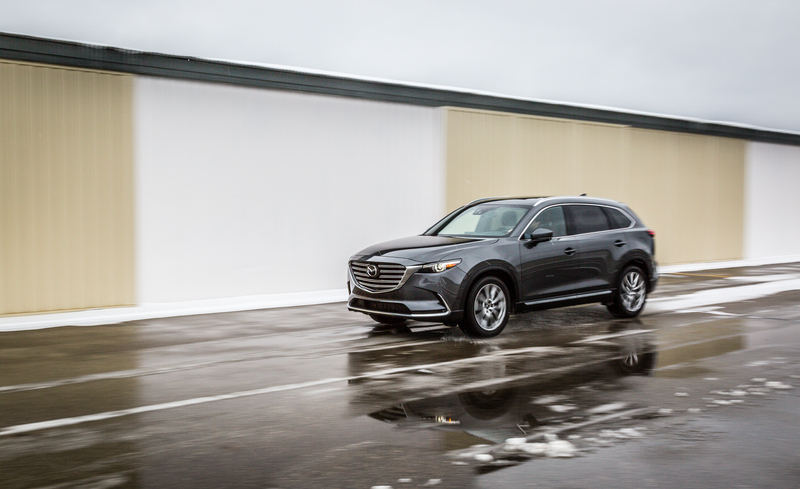 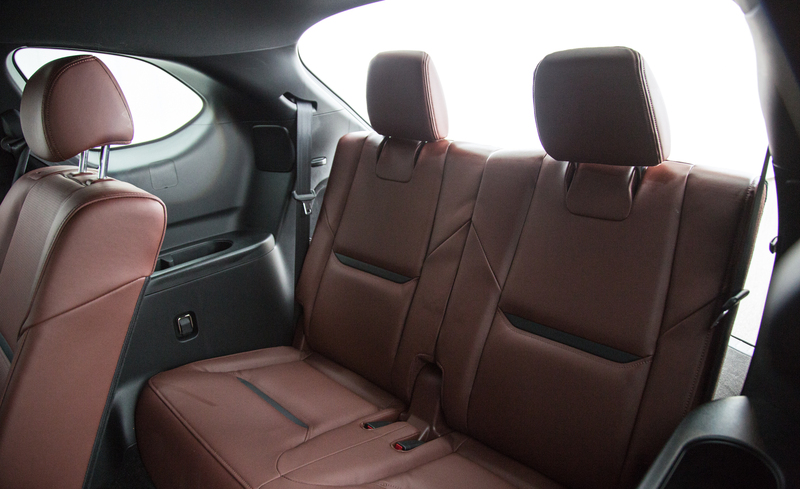 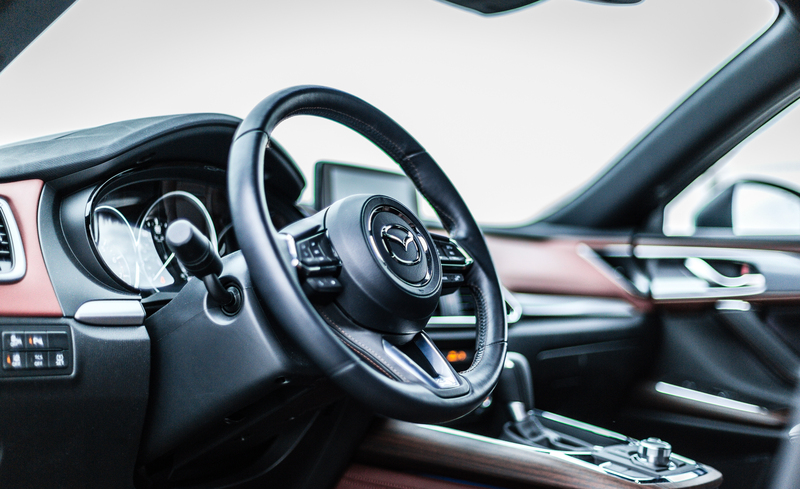 The 2016 Mazda CX-9 model marked the second generation for Mazda’s three-row family crossover, boasting lighter-weight construction, interior trimmings that are exceptionally more upscale, and a focus on driving dynamism. 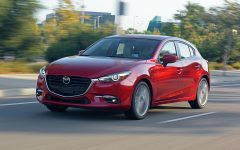 A 250-hp turbocharged 2.5-liter four-cylinder engine replaces the first generation’s V-6, and fuel efficiency is vastly improved. 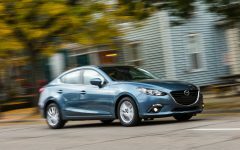 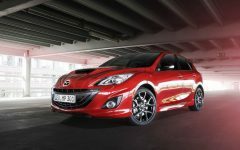 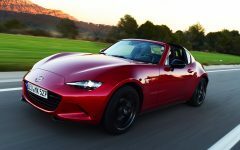 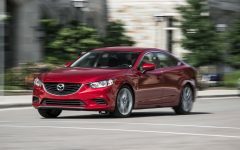 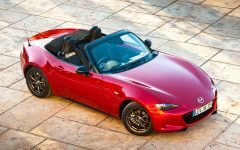 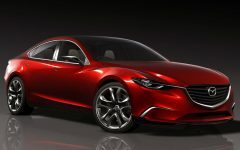 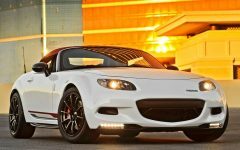 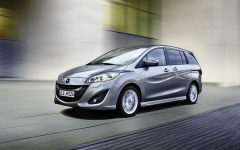 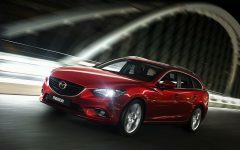 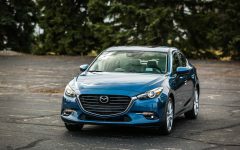 Above all, Mazda has successfully scaled the exterior designs of the Mazda 3 compact car and the MX-5 Miata sports car to the CX-9's crossover size. 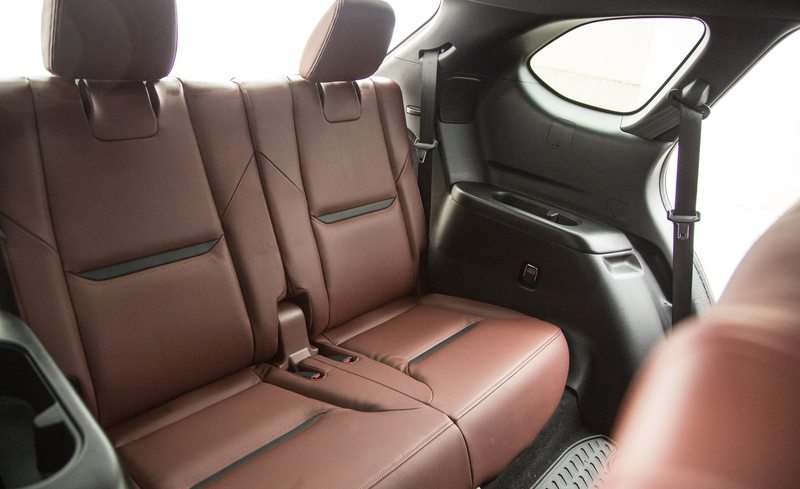 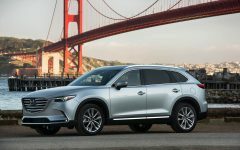 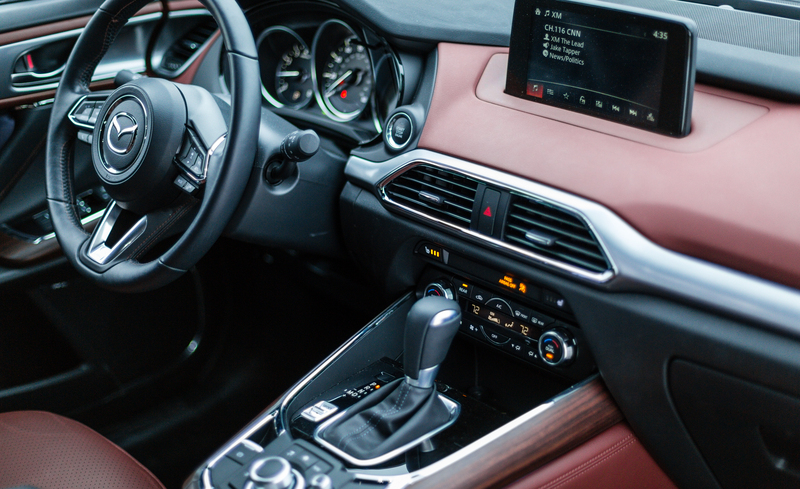 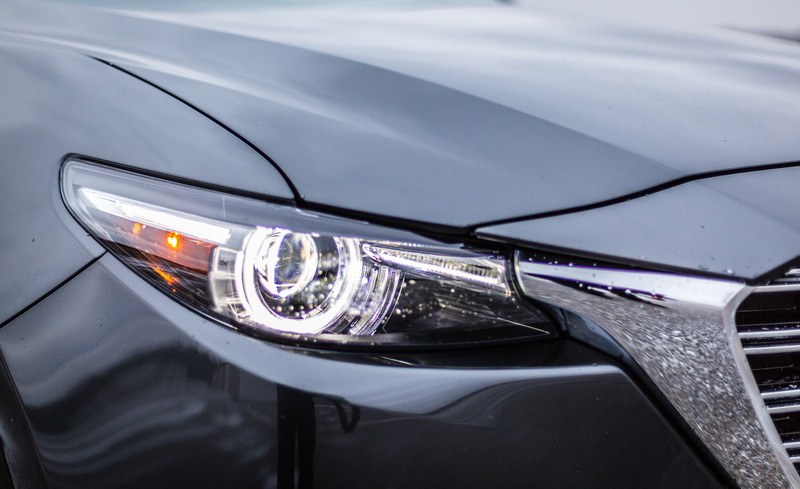 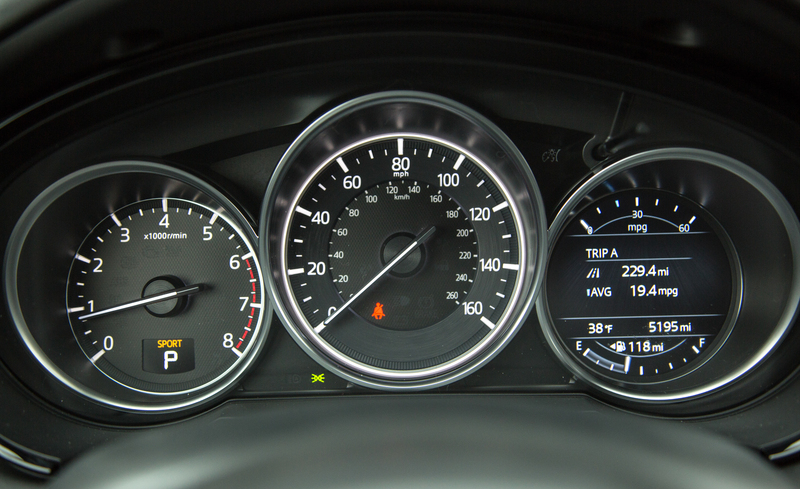 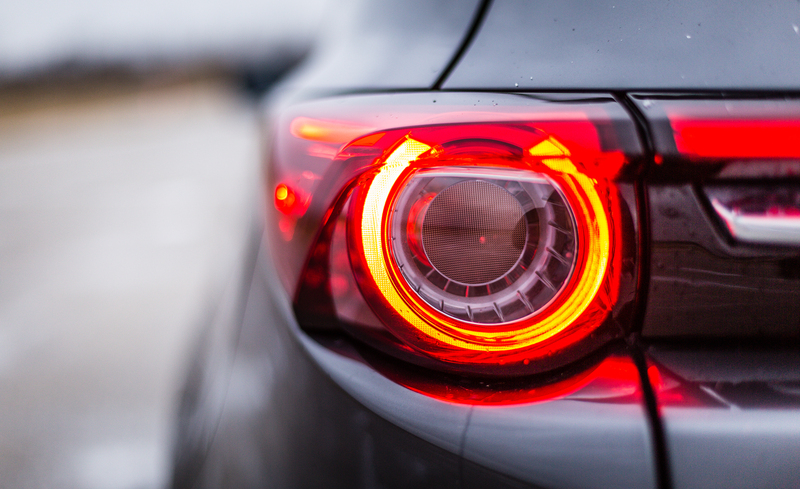 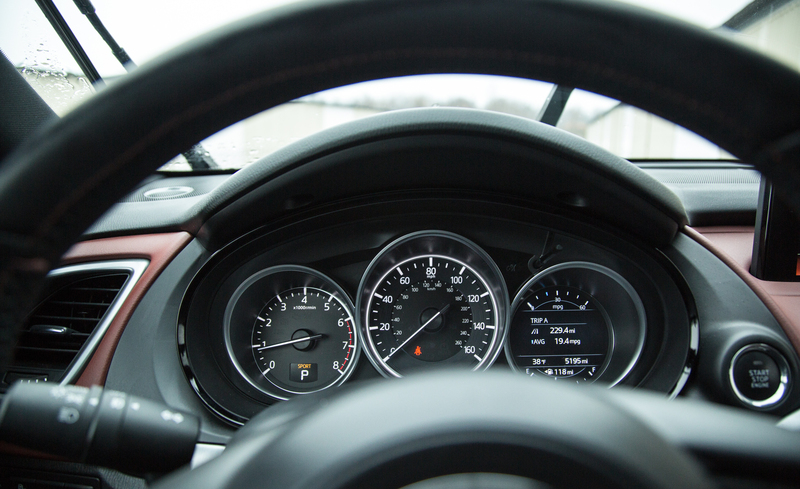 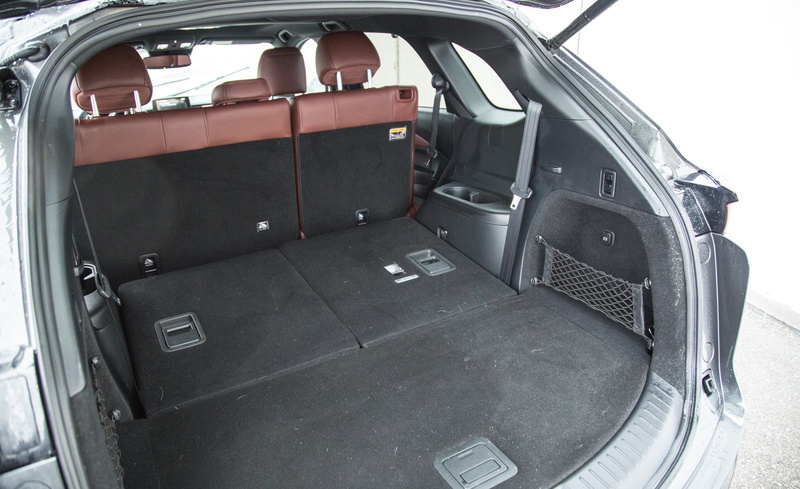 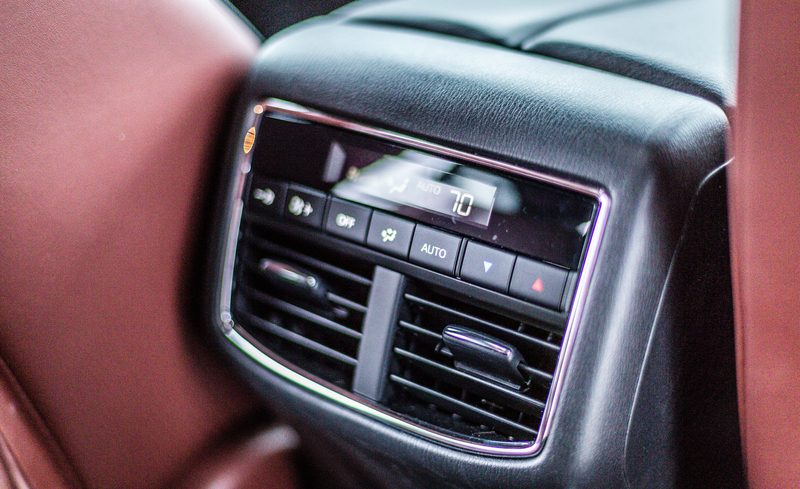 Related Post "2017 Mazda CX-9"